For lumbar procedures, the patient is positioned supine on the SpineMED® system. The Patented Pelvic Restraints are adjusted to comfortably secure the patient’s pelvis. The upper torso is secured to the fixed section of the table. The Patented Pelvic Tilt section electronically tilts the pelvis to target specific spinal segments. With precise computer controlled tension, the specific disc segment is gently distracted. For cervical procedures, the cervical unit is first electronically tilted to the angle required to target specific segments of the cervical spine. The patient is then placed on the table with their head positioned in the cervical cradle unit. The patented Cervical Restraints are designed to comfortably capture the base of the patient’s skull for controlled distraction. 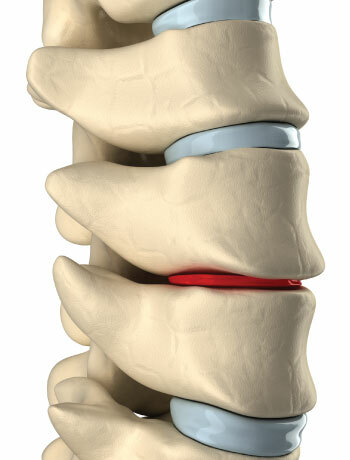 The SpineMED® protocol consists of 20-25 sessions that are 30 minutes each in duration. SpineMED® sessions are typically administered 3-5 times per week over a 4-6 week period. The procedure is performed with the patient fully clothed and has been described as safe, painless and extremely effective. In fact, it is not uncommon for patients to fall asleep during the procedure. Each session has a cumulative effect designed to significantly reduce pain and improve function as patients progress through the SpineMED® program. SpineMED® Decompression is showing encouraging success rates for patients suffering with lumbar and cervical disc pathologies, both alone and in conjunction with complimentary patient services. Check out the most commonly asked questions on the FAQ page.